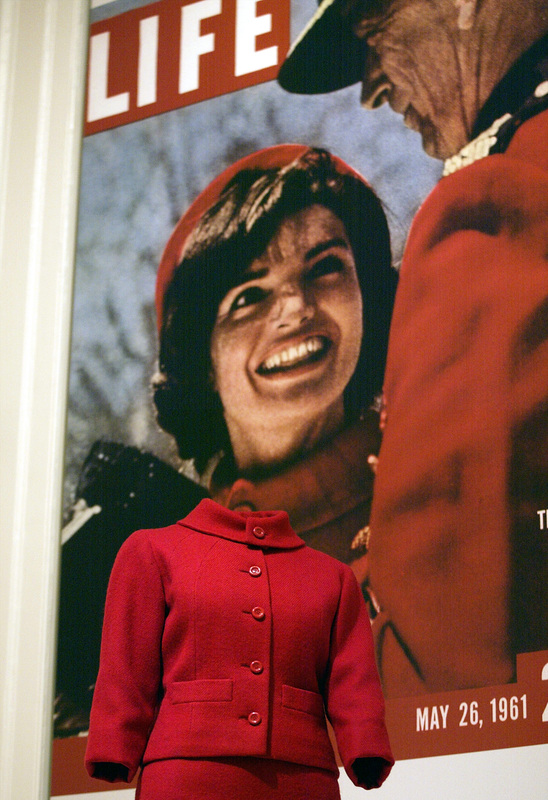 The new film Jackie is a unique type of biopic. While it is based upon the life of a significant person from history, in this case Jacqueline Kennedy Onassis, the film does not attempt to tell the story of her entire life. Far from it. Instead, the movie focuses on a specific time in her life: The period following the assassination of her husband, President John F. Kennedy. Much of the film is actually based on an interview the former First Lady gave to LIFE magazine's Theodore H. White in 1963, just seven days after the death of the president. But where can you read the interview Jackie is based on? Much of the mythos that surrounds the Kennedys as American royalty comes from the interview, as it contains the first use of the word "Camelot" in reference to the family. The interview was conducted at the Kennedy's estate in Hyannis Port, Massachusetts on November 29, 1963, and then published in LIFE on December 6, 1963 under the title "For President Kennedy: An Epilogue." A scanned copy, as it originally appeared in LIFE , can be read online at the John F. Kennedy Presidential Library and Museum's website. The library also hosts copies of White's original handwritten notes, which can be viewed online as well. They're somewhat difficult to make out, but offer an interesting insight into Jackie's thoughts at the time. In order to prepare for her role as Jackie, Natalie Portman turned to another set of interviews with the icon. These interviews, also commissioned by LIFE, were not published during Jackie's lifetime in accordance with her wishes. They were conducted by Arthur M. Schlesinger Jr. in the spring of 1964, and were released for the first time in 2011. Not surprisingly, the JFK library houses these recordings, and they do have some excerpts available online to the general public. Jackie looks to show the human side of an almost mythical figure during what was likely the most difficult period in her life, and to do so, they looked to her own words for inspiration — words that you, too, can seek out for your own inspiration.